DC Comics Cancels Upcoming Jesus Christ & Superman Analog Buddy Series “Second Coming” From DC Vertigo! Creators Looking For New Publisher! Controversial series looking for new home. 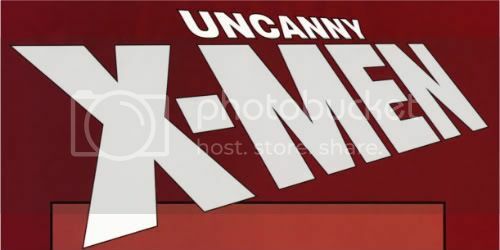 Spoiler Warnings: Who Is The First Light In Uncanny X-Men #526 By Matt Fraction And Whilce Portacio? Spoiler Warnings: Who Are Hope's Parents In Uncanny X-Men #526 By Matt Fraction And Whilce Portacio? All Hope all the time? 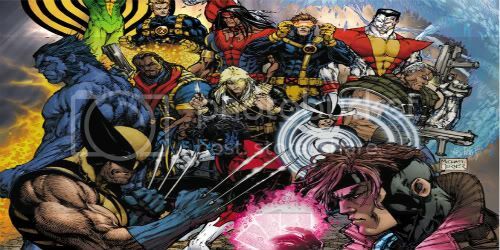 San Diego Comic Con: What Is The X-Men's Generation Hope? Generation Hope! Wheee, I guessed the name right! Spoiler Warnings: Who Is The Victor In Death Vs Cannonball In X-Men: Second Coming Revelations: Hellbound #3 By Christopher Yost? Second Coming as a whole, not just its parts. Spoiler Warnings: Who Tries To Takeover Limbo In X-Men: Second Coming Revelations: Hellbound #3 By Christopher Yost? Because last minute drama works. Spoiler Warnings:What Happens That Changes Everything In X-Men: Second Coming #2 Chapter 4 By Matt Fraction and Terry Dodson? Does this have anything to do with the Five Lights? Spoiler Warnings: What Is X-Force's New Status Quo In X-Men: Second Coming #2 Chapter 3 By Craig Kyle, Chris Yost, and Greg Land? Spoiler Warnings: What Is X-23's New Mission In X-Men: Second Coming #2 Chapter 3 By Craig Kyle, Chris Yost, and Greg Land? Destroy fifty comics for one with Deadpool on the cover? Why not? Who Are The Five Lights In The Upcoming Uncanny X-Men #526 By Matt Fraction? What does it have to do with Generation Hope? Can you really do a second to last issue without a fight? Who falls in this issue? Does the team survive their own book?